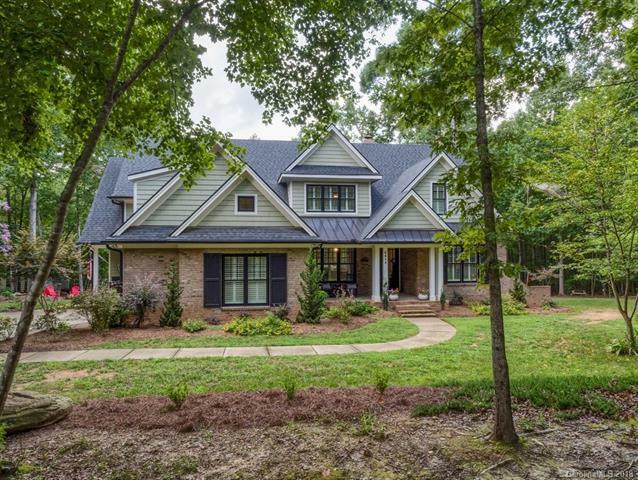 Exquisite custom home w/architectural details thru out! Renovated completely in 2013. 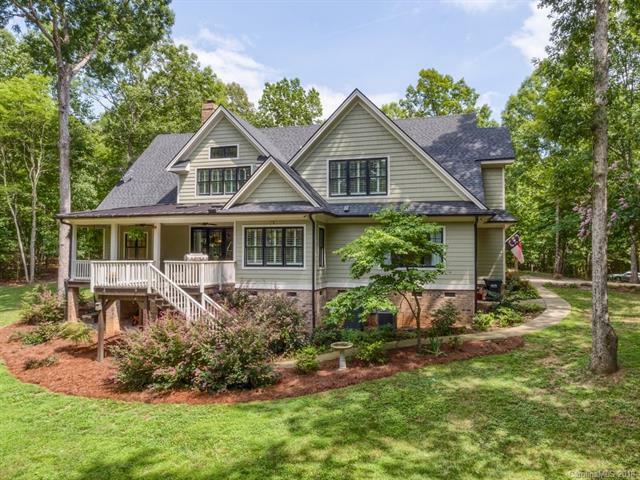 Nestled on 4+private acres just south of the town of Waxhaw! 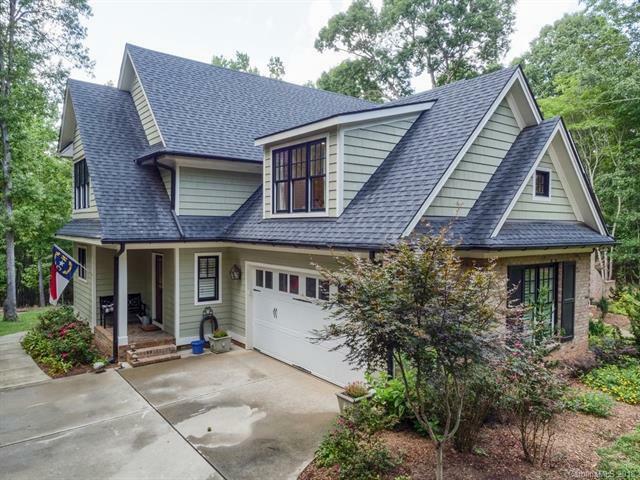 Gorgeous home with 4 full baths, Gourmet Kitchen w/SS Appliances, leathered granite counters & subway tile bksplash, Wolf gas range, & pot filler and a large pantry. Large windows invite guests into the open floor plan of the living and dining areas with a lovely fireplace which can be converted to gas. There is plenty of living space with a large second floor family room as well as a bonus room or playroom. The outdoor living space is beautiful with a romantic fire pit and a very large covered porch area. Master bedroom is on the main level and features his and her closets and a well laid out master bath. There is a study/office space on the first floor that can be another bedroom. We invite you to come and see this beautiful home.